With a front-facing plunger pin and 29-1/2" retracted height, this jack offers maximum lifting power in low gear and the fastest cranking in its weight class in high gear. Crank sold separately. 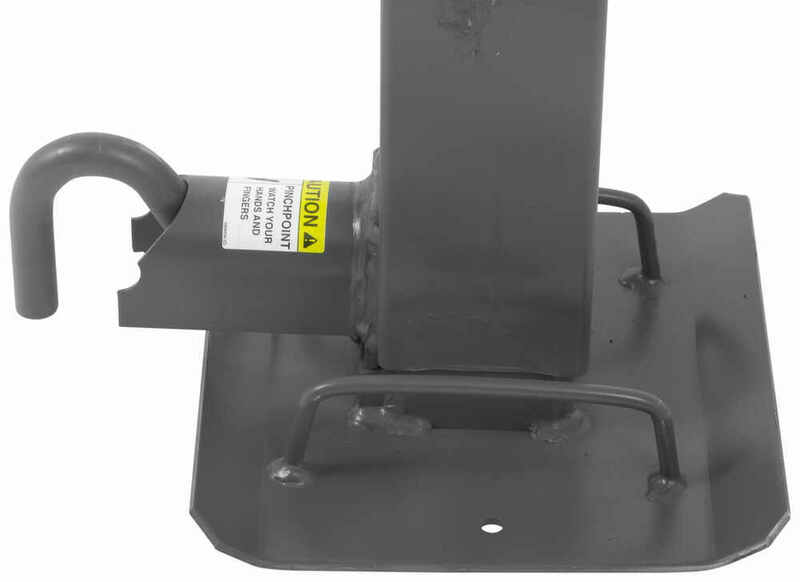 Call 800-298-8924 to order Bulldog camper jack part number BD183901 or order online at etrailer.com. Free expert support on all Bulldog products. Guaranteed Lowest Price and Fastest Shipping for Bulldog 2-Speed Jack - Drop Leg w/ Non-Spring Return - Traditional - 26" Lift - 10,000 lbs. Camper Jack reviews from real customers. With a front-facing plunger pin and 29-1/2" retracted height, this jack offers maximum lifting power in low gear and the fastest cranking in its weight class in high gear. Crank sold separately. 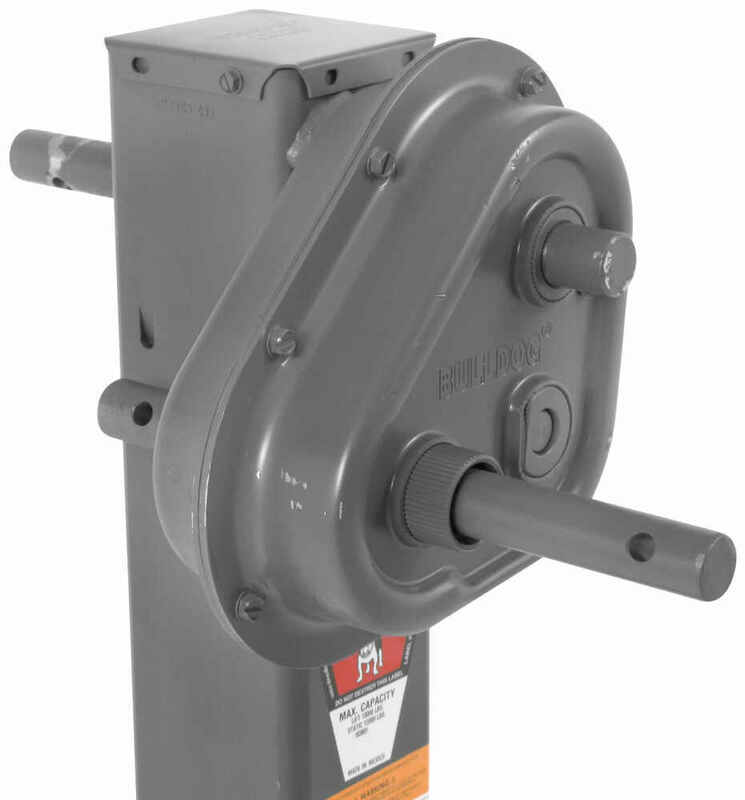 Order: RelevanceNewestRating - High to LowRating - Low to High With a front-facing plunger pin and 29-1/2" retracted height, this jack offers maximum lifting power in low gear and the fastest cranking in its weight class in high gear. Crank sold separately.